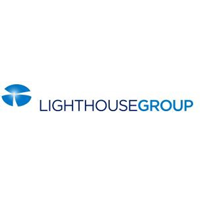 Lighthouse Group plc (LON: LGT), the national financial advisory group, has today announced its final audited results for the year ended 31 December 2018. · Operating cash flow generation £2.87 million after investment of £0.55 million in customer solution development (2017: £1.38 million after £0.84 million investment expensed). · Strategic agreement with and investment of £1 million for 5.3 per cent. stake in Tavistock Investments plc as part of long-term relationship. 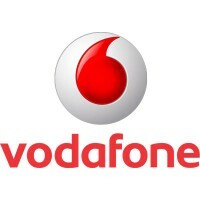 · Completion of the strategic review of the Lighthouse Pensions Trust resulting in an exit from that business via a proposed transfer to Smart Pension Limited. * Earnings before interest, tax, depreciation and amortisation and non-cash share-based payment charge.